Taste of Tourism - CVB Partner Meet, Greet & Eat! 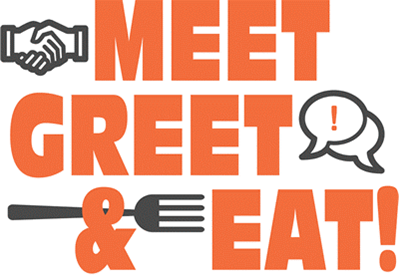 Name: Taste of Tourism - CVB Partner Meet, Greet & Eat! CVB Partner Orientation MEET, GREET, & EAT.. Open House at the Tourist Information Center in Cocoa Beach to welcome new CVB Partners and anyone interested in learning more about the CVB's Partnership Information, Benefits & Services. Free! But we would love for you to bring a stack of your rack brochures..